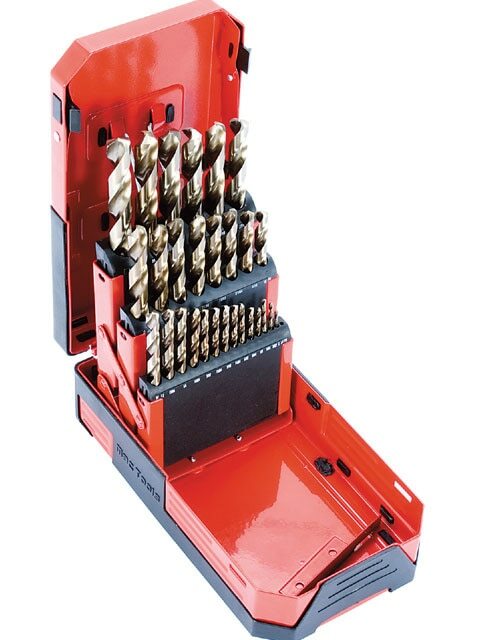 Mac Knows The DrillMac Tools has introduced their new and improved cobalt drill bit set, deemed by third party testing as the best drill bits in the industry. These bits are machined to exact tolerances and are available in 13-, 21- and 29-piece sets in three materials: cobalt, titanium and high-speed steel. 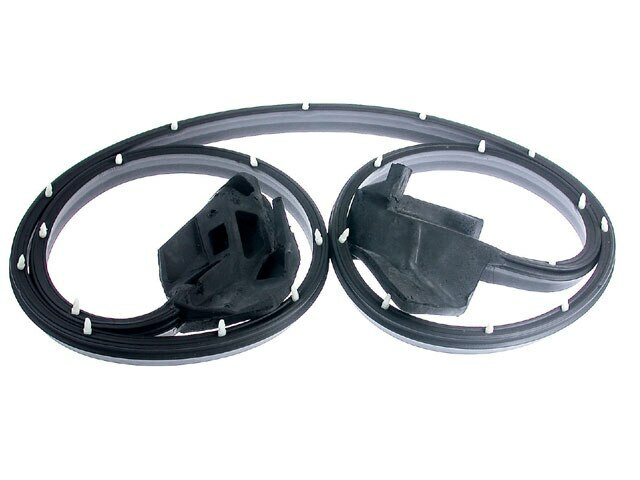 The cobalt set is perfect for hardened steel and tough alloy applications. 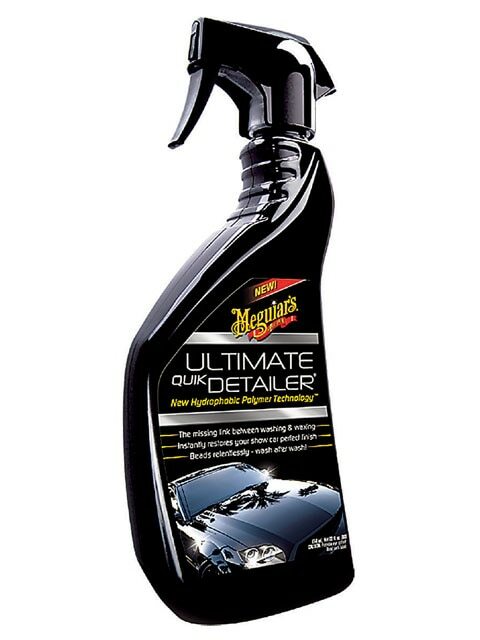 For more information contact: Mac Tools, Dept. LRM, 505 N. Cleveland Avenue, Suite 200, Westerville, OH 43082, (800) 622-8665, www.mactools.com. 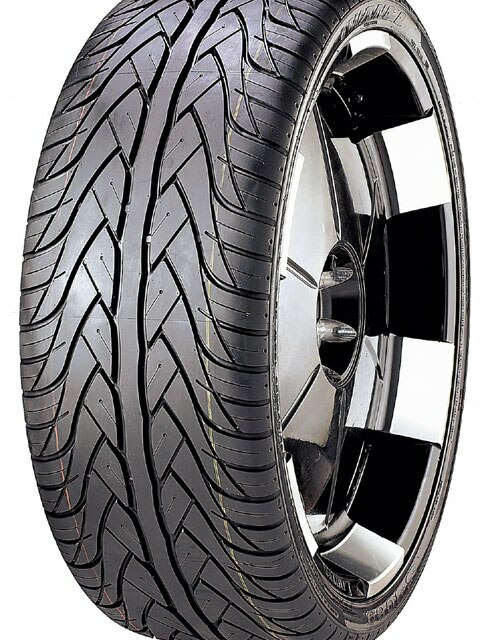 Fresh TreadWanli is a new tire company breaking into the US market. Among their line is the S-1089 Ultra High-Performance Tire, designed for all types of large-diameter fitments on both cars and luxury SUVs, and available in low-profile sizes ranging from 20- to 26-inch rim diameters. The unique tread design offers a comfortable and responsive ride. 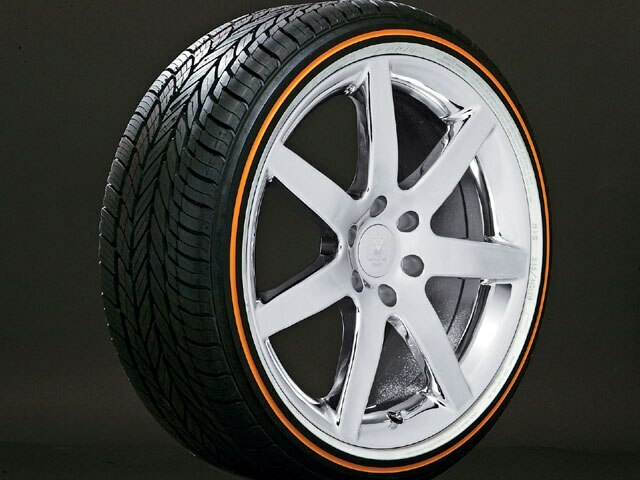 For more information contact: Wanli Tires/Zisser Tire Company, Dept. LRM, 10950 Linpage Place, St. Louis, MO 63132, www.wanliperformancetire.com. 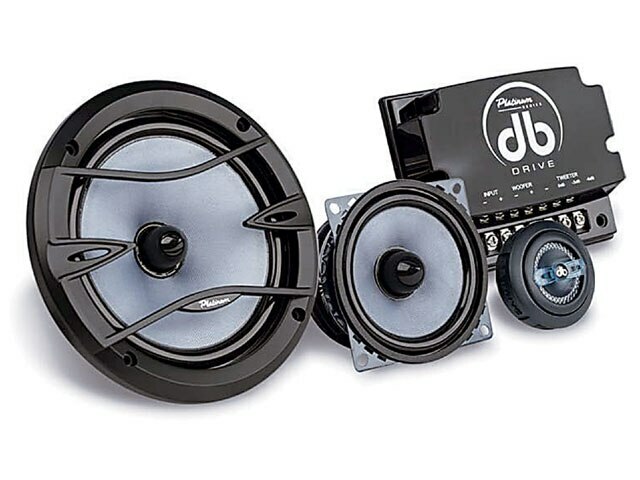 Platinum At A PremiumDB Drive has introduced the new Platinum Series PT6.23, a three-way component speaker system offering premium sound quality. Sending signal to three drivers results in better midrange/midbass detail, improved tonal accuracy and considerable higher power handling. The PT6.23 system comes complete with a pair of translucent three-way passive crossover networks. For more information contact: DB Drive, Dept. LRM, 1002 W. Jackson Avenue, Harlingen, TX 78550, (877) 787-0101, www.dbdrive.net. 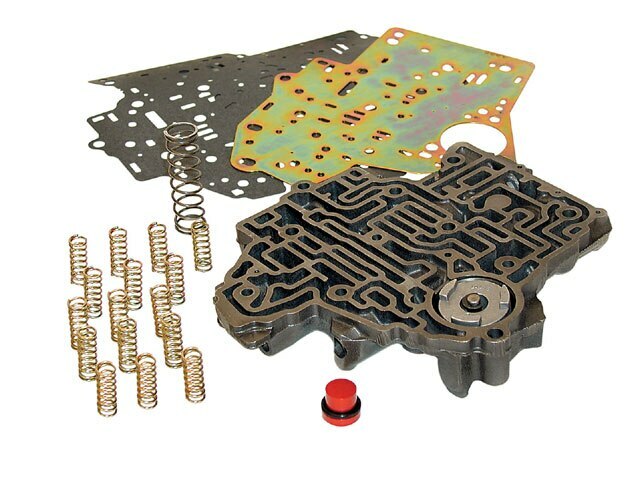 Sure ShiftingTCI’s new TH400 full manual valve body with low gear engine braking is now available. 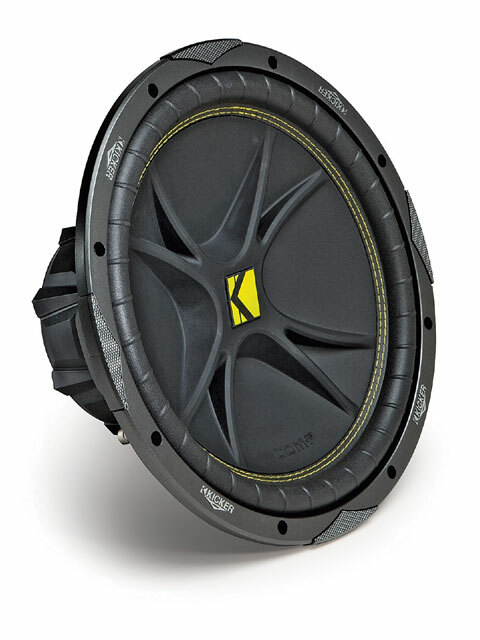 The TH400 valve body allows for total shifting control, ideal for many applications, including street racing. The forward shift pattern TH400 delivers quick shift response times and clean neutral shifting. Installation is a simple bolt-in procedure for any GM TH400 transmission. For more information contact: TCI Automotive, Dept. LRM, 151 Industrial Drive, Ashland, MS 38603, (888) 776-9824, www.tciauto.com. Vogue’s New Gold StandardVogue’s new 20-inch passenger car tire features the company’s distinctive whitewall and gold stripe. A perfect upgrade for luxury car owners, the new 20-inch all-season Vogue provides performance as well as style with an H-speed rating. This custom-built radial is also available in 17- and 18-inch sizes. For more information, including the location of a dealer near you, contact: Vogue Tyre & Rubber Company, Dept. LRM, 1101 Feehanville Drive, Mt. Prospect, IL 60056, (800) 323-1466, www.voguetyre.com. Call In The Heavy ArtilleryNew from Wheel Vintiques, the 96 Series billet artillery-style wheel recalls a popular design from the late 1930s. 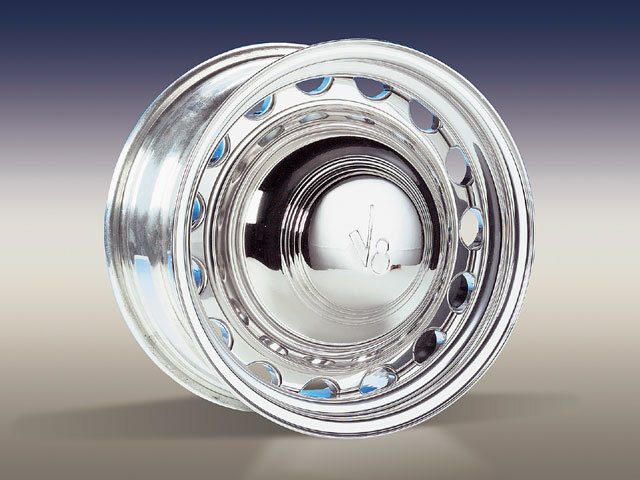 Manufactured of billet aluminum, Wheel Vintiques’ artillery wheel is initially available in a 16-inch diameter with various bolt patterns. A polished aluminum finish is standard with an optional “V8” cap adding even more retro flair. For more information contact: Wheel Vintiques, Dept. LRM, 5515 E. Lamona Avenue, Fresno, CA 93727, (559) 251-6957, www.wheelvintiques.com.